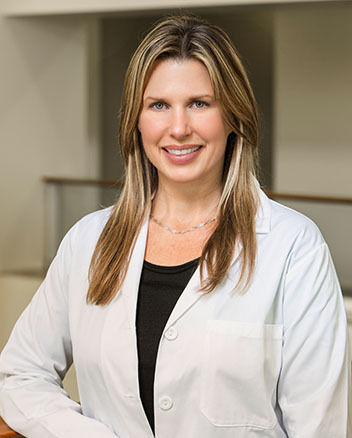 Dr. Gallaway graduated from the University of Miami School of Medicine and completed her occupational and environmental medicine residency at the University of Washington School of Public Health and Community Medicine. Dr. Gallaway also completed a post-graduate master’s degree in public health. She has been a member of the American College of Occupational and Environmental Medicine since 2002. Her professional background includes ten years of expertise as a board certified occupational medicine physician, caring for diverse industries. She has experience in medical directorship duties, policy and procedure development, OSHA mandated medical surveillance and medical evaluation and treatment of work related injuries and illnesses. Dr. Gallaway is committed to building strong relationships with employees, employers and nurse case managers in order to provide quality treatment, promote healing and prevent lost time and disability.